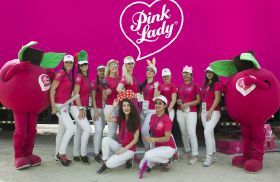 This year’s Dubai Marathon, which took place in the UAE on 25 January, put Pink Lady in the spotlight as the race’s official product sponsor. The marathon is one of the largest outdoor events in the region, with 30,000 participants competing in the 42km, 10km or 4km race. All participants, whether running or walking, were given the chance to enjoy a Pink Lady at the end of the race. Pink Lady’s participation included 47 sponsored runners, two mascots and 15 hostesses. 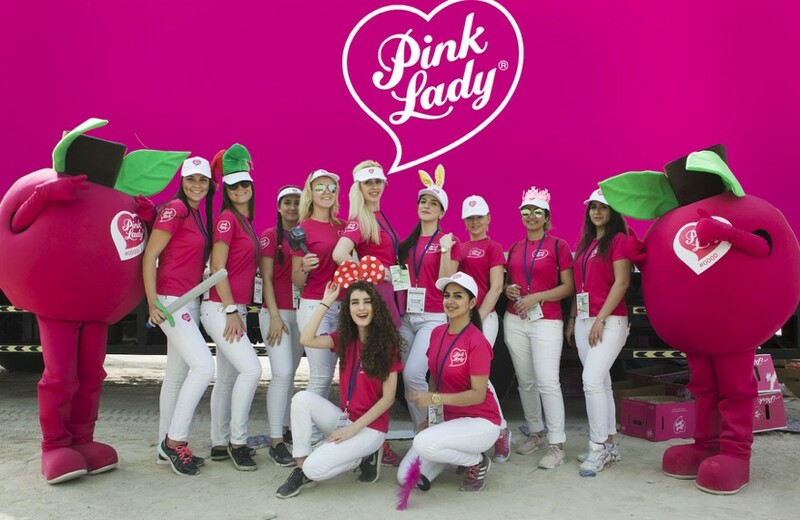 “It was impossible not to spot someone dressed up in Pink Lady on the day,” claimed a spokesperson from LucaZara, which manages the Pink Lady brand in the region. LucaZara revealed that it was “delighted” with the overwhelming response. “We embrace Pink Lady’s association with healthy living and healthy consumption,” the company stated.